The promotional Christmas Toffees 30g Cello Bag is a delicious custom giveaway. Grab yours today. 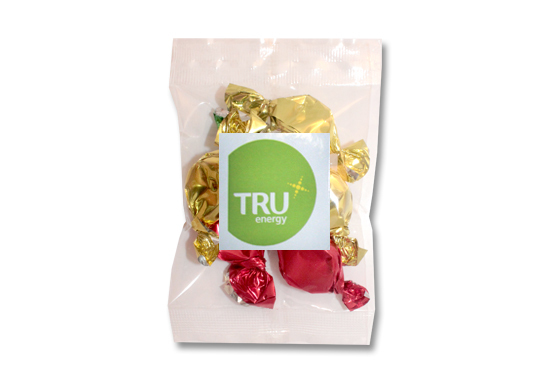 Wrapped in vibrant red, green, and gold, this branded Christmas Toffees 30g Bag never gets old. Here at Fast Confectionery, we are delighted to present to you these delicacies, delivered with the highest standards and in a quick turnaround time! Expect to take your occasion to a whole new level when you choose to go with any of our delicious goodies. All our products give us a lot of pride just like this promotional Christmas Toffees 30g Bag of ours. 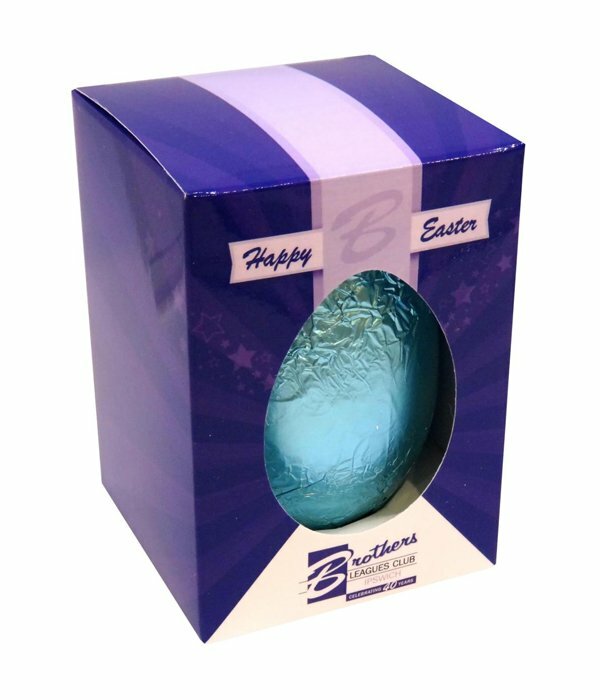 Individually packed in 30g cello bags, these are fantastic sweets to pass on to everybody, everywhere, especially with your full colour logo digitally printed on stickers placed on top of them. Now that is simple yet impressive advertising. Anyone who will receive your customised Christmas Toffees 30g Bag will surely find them irresistible. Indulge the sweet cravings of your loyal employees and crew members during the year end party with these delectable treats. The personalised Christmas Toffees 30g Bag with your Christmas or New Year’s message is an absolutely wonderful little giveaway to your customers to let them know how much you appreciate them for their continuous patronage. There’s no need to panic when trying to find perfect yuletide freebies for everyone. We know that since it is the season of sharing, you’re probably looking for more products to go side by side with our promotional Christmas Toffees 30g Bag. So check out our whole lot of collection of personalised Christmas Chocolate varieties. You can also catch a glimpse of our Six Panel Cotton Twill Flat Cap – in case you want something wearable and economical as presents for your clients, perfect whole year round. So what are you waiting for? Call us now at 1300 008 300 or let’s have a tête-à-tête with the chat box below. Looking forward to hearing from you soon!